I hate to admit this, but it wasn’t until my junior year in college that I learned exactly what a manager was. From the first time I heard the Christmas story up until that time, I constantly confused the manger with the stable. Sure, there were countless nativity scenes depicting the stable with cows, sheep, and goats. And there was always this little wooden box filled with hay that hosted the new-born baby Jesus. So, I had all the components in my mind, but I thought nothing of that small wooden box where Jesus laid. To me, it was just a box. But, while learning French vocabulary, I discovered that manger was a verb that meant to eat. I remember looking at that word and asking my French professor if this word was at all related to the manger found in the Christmas story. She explained that the manger was a trough used to feed the animals. That is when it dawned on me this was no ordinary box where Mary and Joseph laid the new born baby. Rather, it is the symbol of that which is most disgusting. Animals are not known for their great table manners. When they eat, it is not a pleasant experience. Plus, what they eat is likewise equally unpleasant. Sure, you can fill a manger with hay. But it can also be filled with the slop and other less-than-desirable food items animals are fed. 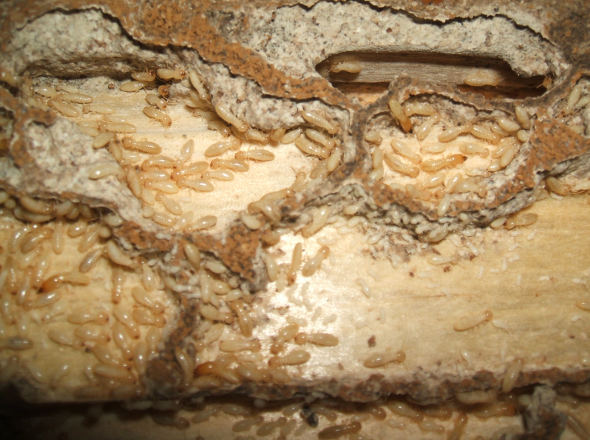 Then, being made of wood, over time a manger becomes a haven for maggots and insects that thrive in the damp, fetid cracks and crevices of the wooden planks. 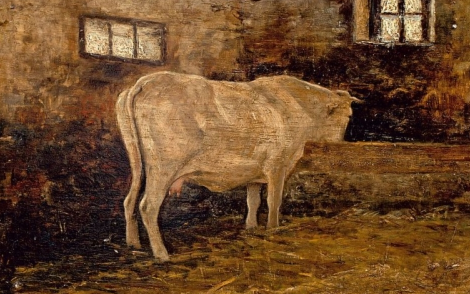 While this may have added protein to the animals’ diet, it made the manger a one of the more squalid parts of the stable. I doubt those who ran the stable looked forward to cleaning the manger. More likely they would simply build a new one when the old manger became too disgusting. Now, that I understood the horrible nature of the manger, I reflected on Mary and Joseph. When Joseph realized Mary’s divine baby would be born in a stable, he knew the manager was the only place to lay the baby. Can you image how Joseph felt as he held his breath while carefully cleaning out the well-used manager? 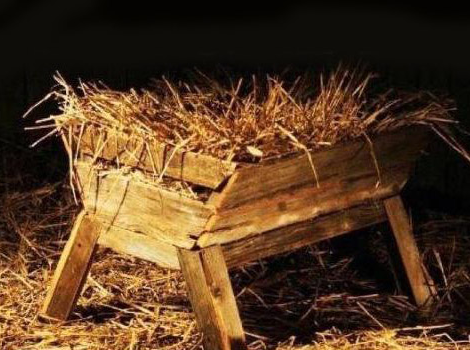 How do you think Mary felt knowing her Child, the very Son of God would have an animal’s trough as His first crib? I doubt the baby Jesus cared where he was lain at birth. So this could not be seen as a trial for Him. 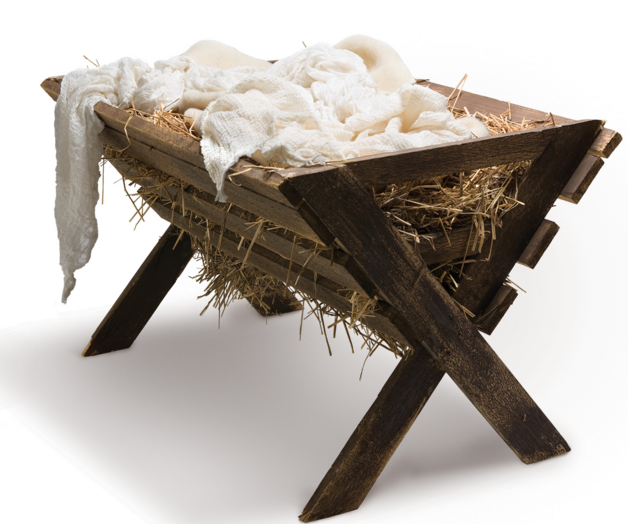 So, why would God approve to have His only Begotten Son, the Savior of the world, the King of Kings, start His life in the lowliest of places — a manger? I am convinced that God rarely wastes a symbol. So let’s see if we can uncover the purpose of the manger. To Mary and Joseph, this manger may have symbolized that though He was the Son of God, Jesus would not have a pampered life. God was not going to shield His Son from any of lives indignities. I am sure this realization of the realities of rising God’s son came as a huge surprise to Mary and Joseph. Then we have the shepherds. When the angel announced to them that the Savior of the world was born and would be found wrapped in swaddling clothes lying in a manger, they had to wonder. Why would this blessed child be found in such a disgusting place? 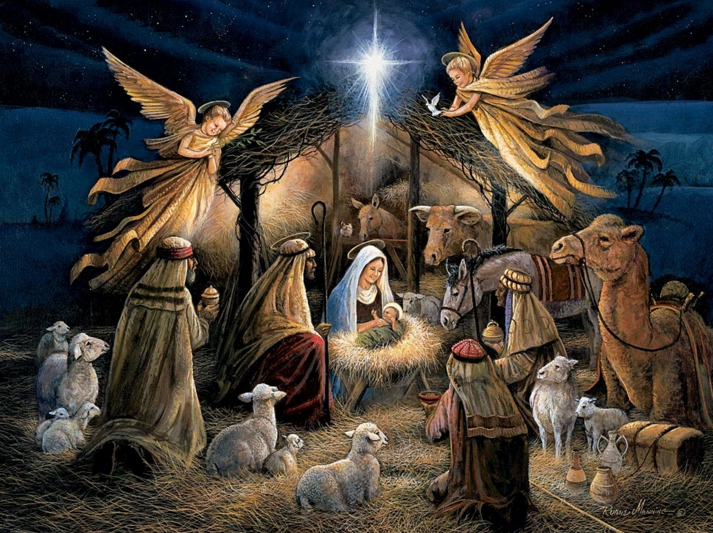 More than anyone, those humble shepherds clearly understood the horrible nature of a manger. Perhaps God was providing these lowly shepherds a powerful message of hope. Maybe these shepherds learned that God’s Son was going to live a life closely connected to theirs. Could it be that God brought the shepherds to the stable on the first Christmas to teach them what it meant to have Son of Man descend below all things? I feel this lowly manager is a clear symbol that the process of salvation is a personal one – each of us one-on-one with Christ. If He was willing to condescend below us all to enable Him to perfectly empathize with all our pains, then that manger is the perfect place for Christ to start His life.